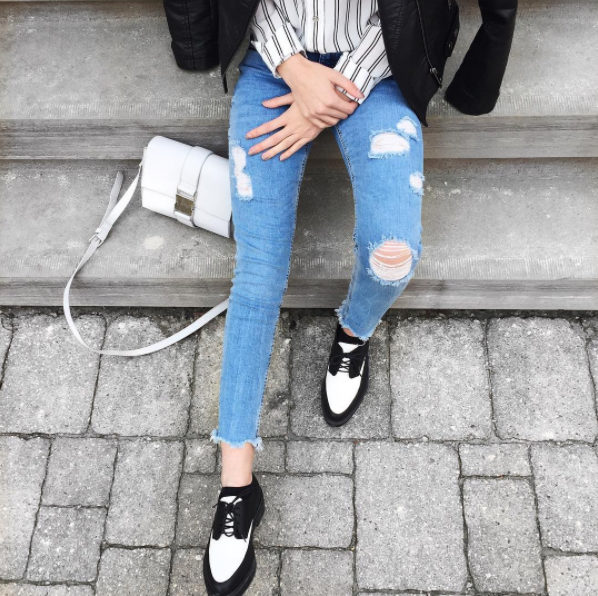 Natalie Alysa’s love of all things fashion fills our feeds with chic and stylish inspiration. With nods to fantastic travel and trends, this is one blog you absolutely need to bookmark. Here are 5 questions (and answers) with Natalie Alysa of Pop of Black. 2. What filter or editing app do you swear by? 5. What are a few things you can’t leave the house without?